Home / Celebrities / Sportswomen / 2018 Bronze Medalist Arielle Gold Splashes Out All The Secrets Behind Her Incredible Win! 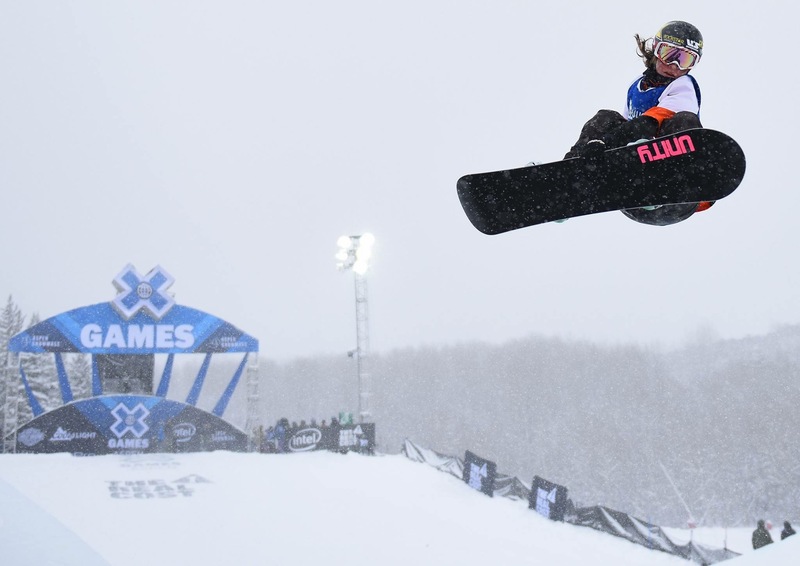 In 2014, you were the youngest member of the US Sochi Winter Olympics halfpipe team, at the age of 17, becoming an inspiration for thousands of women who look upto you. Provide us an insight into a day in your life that landed you to participate in the Olympics . It was really just dedicating everything I had to the sport. Putting in the on-snow work whenever I had an opportunity to snowboard, as well as working out 6 days a week and focusing on different mental training techniques. 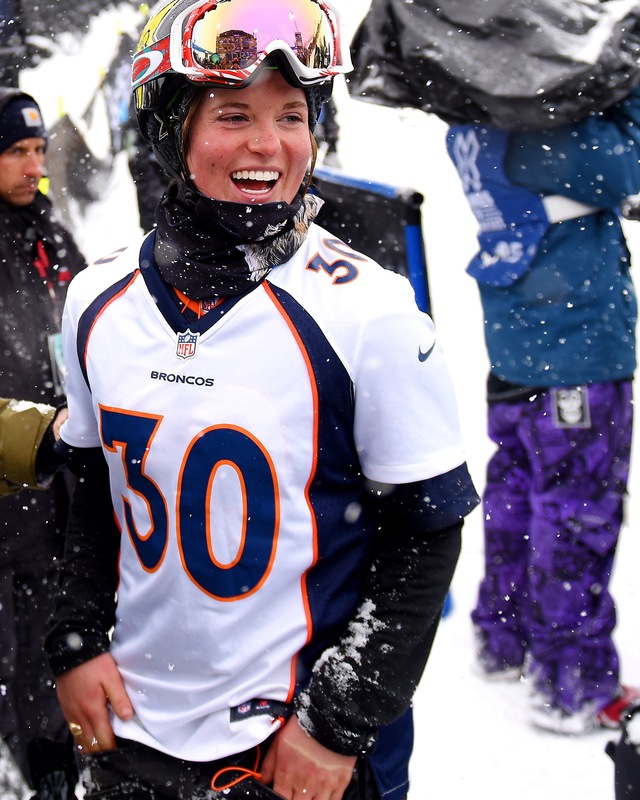 Unfortunately you dislocated your shoulder in practice before the qualifying round of the halfpipe event at the 2014 Olympic Winter Games in Sochi. The injury ruled you out of the Games. While playing professional sports, athletes often face injuries and physical challenges beyond their control, what tips would you like to provide to beginners to better cope with an injury and return back to competition? If that experience in Sochi taught me anything, it’s how to be resilient in the face of adversity. After how poorly that Olympics went, and having had it be due to the most severe injury I had sustained until that point, I wasn’t sure that I wanted to continue competing in snowboarding. Over the past several years since Sochi, there were many times that doubts seeped in and I considered quitting, but I didn’t, and I am so grateful for that. Learning to be resilient against one of the biggest mental obstacles I’ve ever faced is the reason I was able to come back 4 years later and earn a bronze medal. How does it feel to become the 2018 Bronze medalist at the Winter Olympics and bringing pride to your family & country? Also, share with us your preparation, training and motivation that has helped you become an Olympic winner? Finding out that I had earned a bronze medal easily contends for one of the best moments of my life. It felt like all of the hours I had spent working in the gym or on the hill finally came together and culminated into some of the best riding I’ve ever done, which is all that I could have asked for. Having my parents there was the icing on the cake. They have been with me throughout all of the highs and lows, and I am so grateful to have been able to share this experience with them.